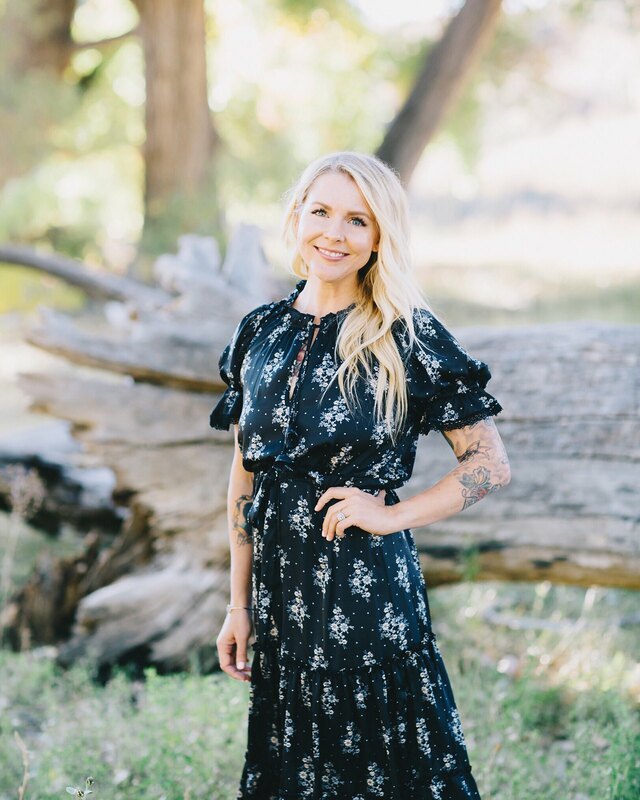 Sometimes Sweet: Food, Family Traditions, & Peeps! 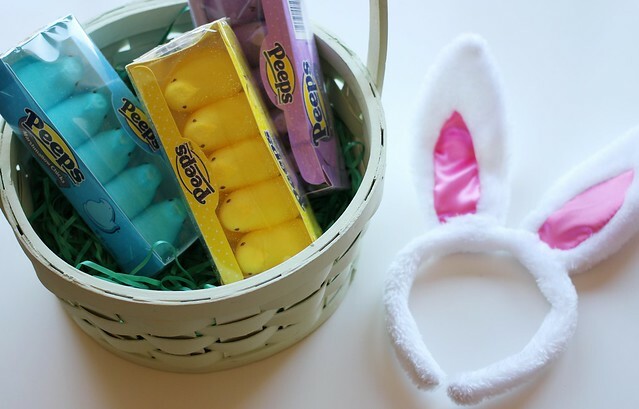 Food, Family Traditions, & Peeps! It's funny isn't it, how some food items can take us straight back to the origin of a memory. Perhaps it's the smell of tomatoes on a vine, or the scent of bread baking wafting through the streets. Maybe it's the way cotton candy looks while spinning that reminds us of happy times with family, or the way the taste of a hot dog can transport us back to our very first baseball game. My childhood memories are so full of food- smells, sights, sounds- and during the holidays, so many memories come flooding back as seasonal items are released. 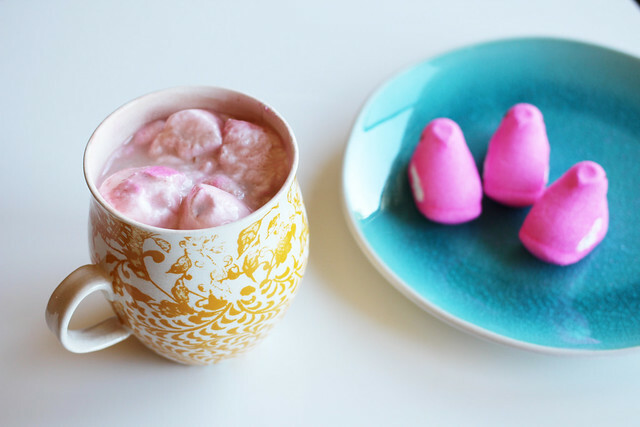 When Peeps contacted me about doing a post with them I thought it was too funny because I had just had a conversation with my sister about how vividly we remember the Peeps Hot Chocolate our Grandmother used to make for us every Easter. We grew up on the East Coast, so hot cocoa wasn't too crazy of a notion in March, as it was still pretty cold, especially at night. It was such a simple treat, but so, so special to us, and something we only did once or twice a year right around Easter time. We always knew our Grandma was planning on making the Easter treat for us because we'd see those familiar Peeps boxes in the basket on her counter when we arrived at her house, set out alongside a couple of mugs and ingredients to make the cocoa. It was such a fun tradition, and although we don't eat a ton of sugar in our house, you can bet we'll be making an exception everytime Easter rolls around so Hank and I can continue the fun with our little ones. 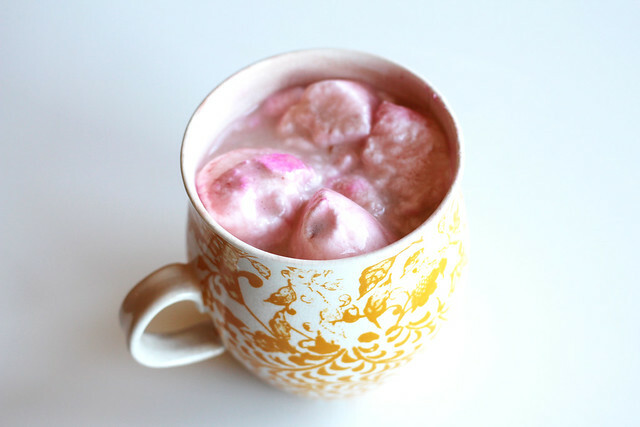 Here's my Grandmas' recipe for her Peeps Hot Chocolate- let me know if you try it! Heat the milk in a saucepan to just below the simmering point. It's best to do this slowly, on medium heat. Take the pan off the burner and add the chocolate. When the chocolate is melted, add the rest of your ingredients and whisk together. Reheat slowly on medium heat again and pour into your favorite mug. Add two Peeps (my childhood favorites were always pink!) and let them melt. Cheers to my Grandma and enjoy! and p.s, be sure to watch that video up there...SO cute! It's amazing all the things you can do with Peeps besides eat them! Easter crafts galore. Have you ever done this? Do you and your family have any food-related traditions around the holidays, especially around Easter? *this post was sponsored by Peeps but as always, all opinions are mine. I am guessing that Peeps are marshmallows? haha yes! Have you never had any? 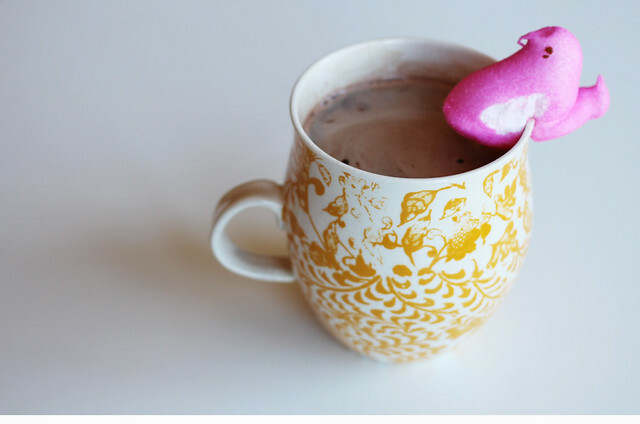 Why haven't I ever thought to put Peeps in hot chocolate? Yum! My mother loves eating Peeps when they get kind of stale. Because of her, I started eating them that way. Yum! Most people call Peeps the Candy Corn of Easter (meaning they're yucky) but I love them(and Candy Corn!)!! My Mom has an addiction for them and I guess that was passed down to me! Oh my gosh I LOVE candy corn! Too funny, I've never heard that! And yes I so agree- holidays indulgences are what make the holidays special, especially in the food department! That is adorable I love it! I don't really have an Easter traditions that stuck. When I was little, I remember my mom putting me in very fluffy dresses and my best shoes. I had aunties who would give me elaborate boxes of chocolate bunnies and of course, peeps! 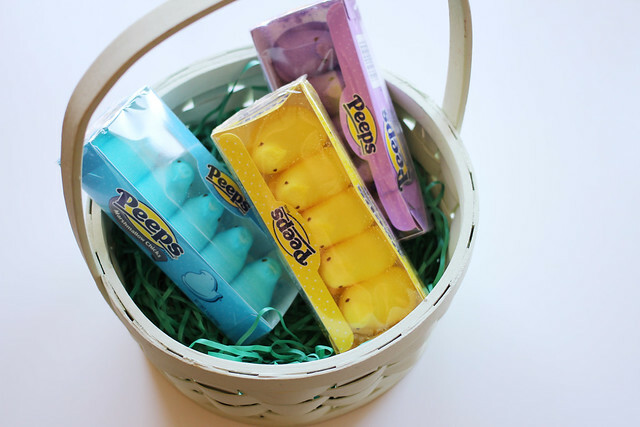 my nana ALWAYS had peeps in our easter basket and still gives them to us and the kids every year. but this delectable-looking concoction sounds simply divine! i can't wait to try and it and possibly start our very own peeps tradition. thank you, lovely lady! That commercial is darling. I am also in the stale peeps camp. And I have a strange attachment to my smallish plush peeps collection. I'm definitely going to have to try out peeps in cocoa! This is adorable. it really is something how some smells take us back to a specific time and we want it to just last a little bit longer. I'm going to have to try this recipe !